A representative for U.S. rapper 50 Cent says he's paid a fine and is on his way home after he and a member of his entourage were detained in St. Kitts and Nevis for using "indecent language" during a performance at a music festival. 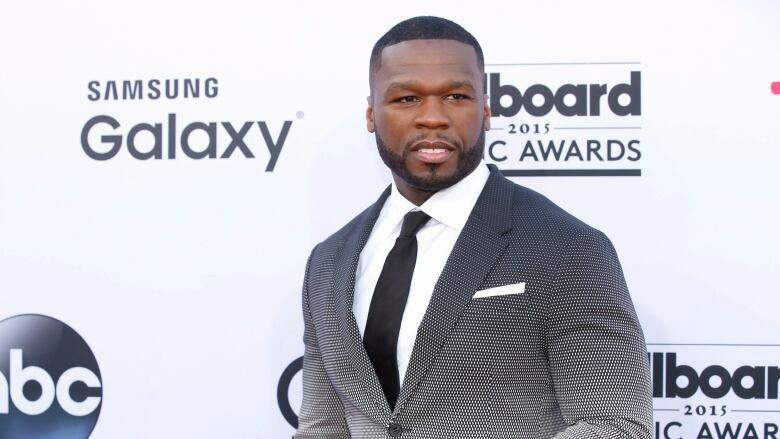 A representative for rapper 50 Cent says he's paid a fine and is on his way home after he and a member of his entourage were detained in St. Kitts and Nevis for using "indecent language" during a performance at a music festival. She said Jackson will make sure to leave the profanity in the U.S. during his next trip to the Caribbean country. Jackson paid a fine and was on his way home on Sunday, she added. Employees in the police department's press office said they didn't know what exact words were allegedly used during the performance. Under the country's Small Charges Act, it is a misdemeanor offense to use profane words in any public place in this former British colony of around 40,000 people. Police say an offender could be sent to jail depending on how serious the violation is considered to be. American rapper DMX, whose real name is Earl Simmons, was arrested in St. Kitts for using profanity during a concert in 2003.